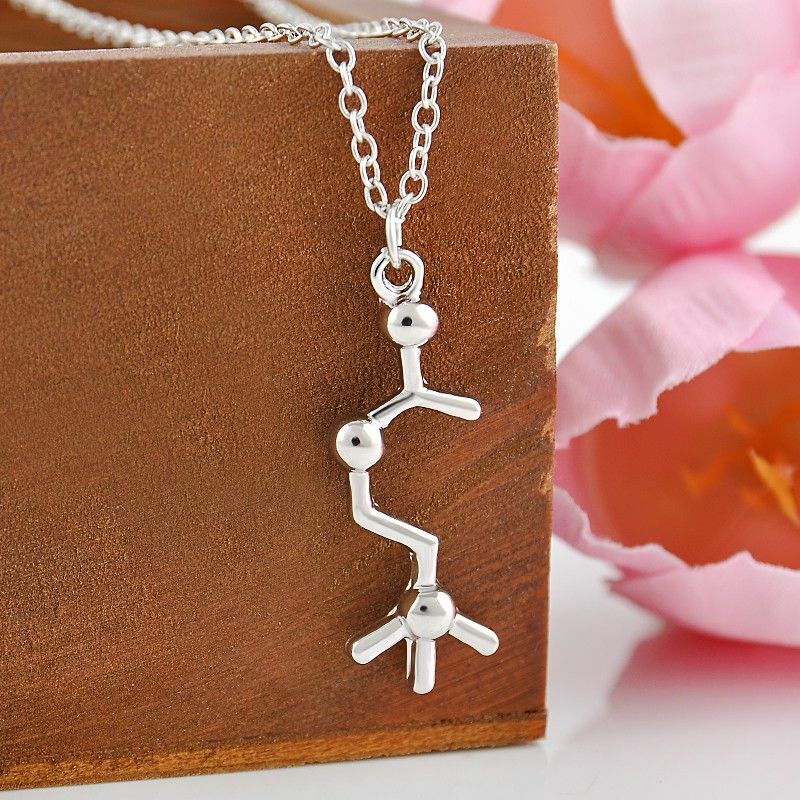 Acetylcholine (memory) molecule necklace silver plated. 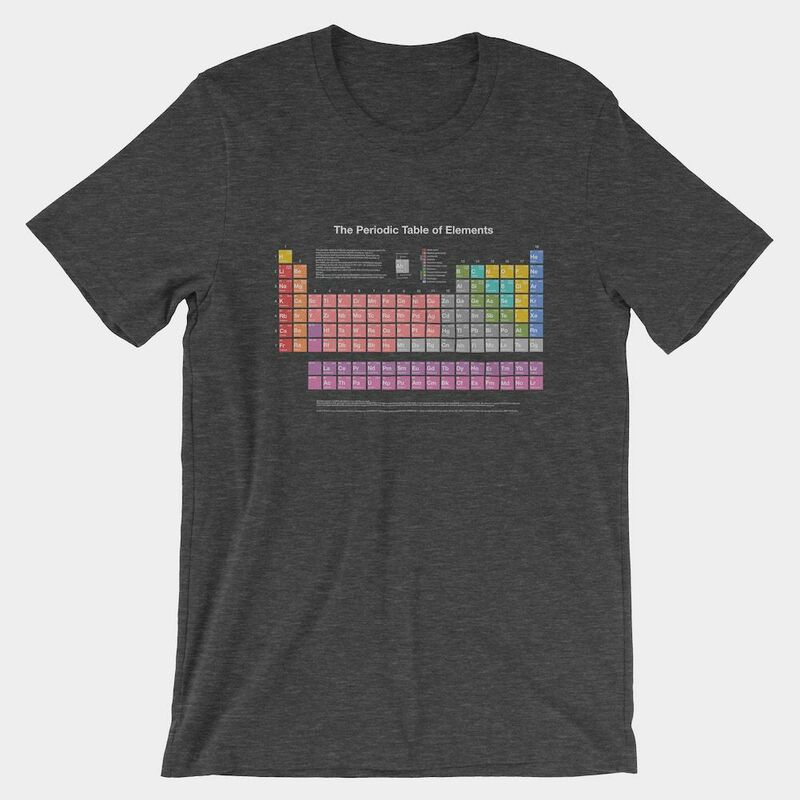 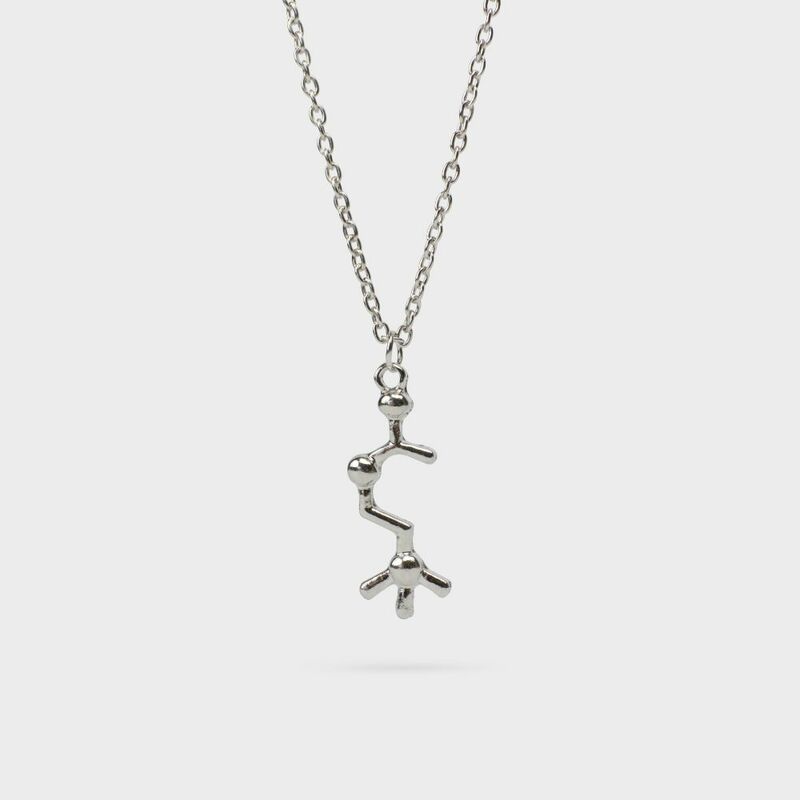 🙇‍♀️ Free shipping! 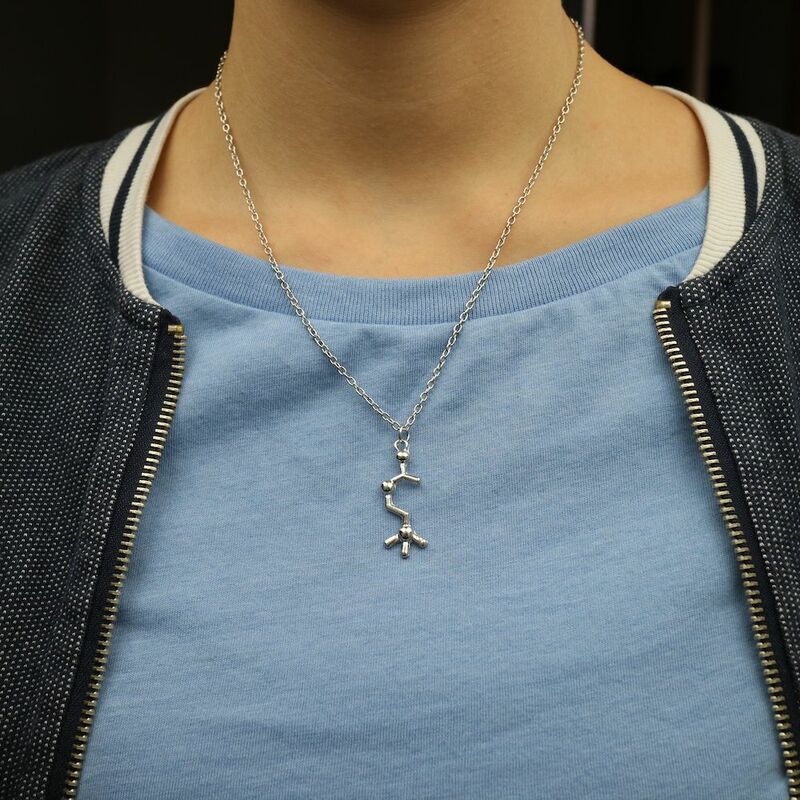 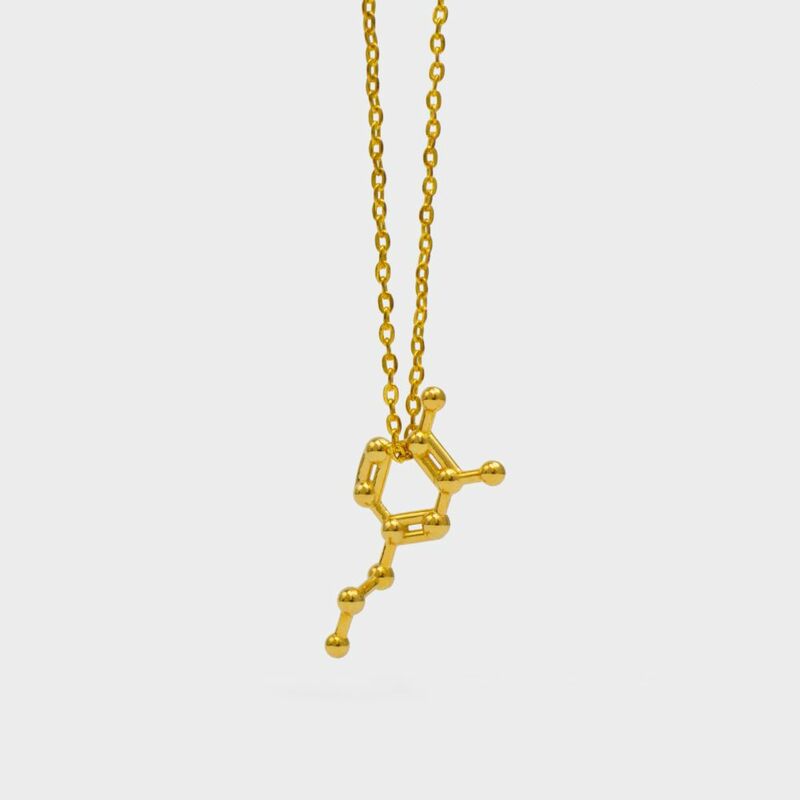 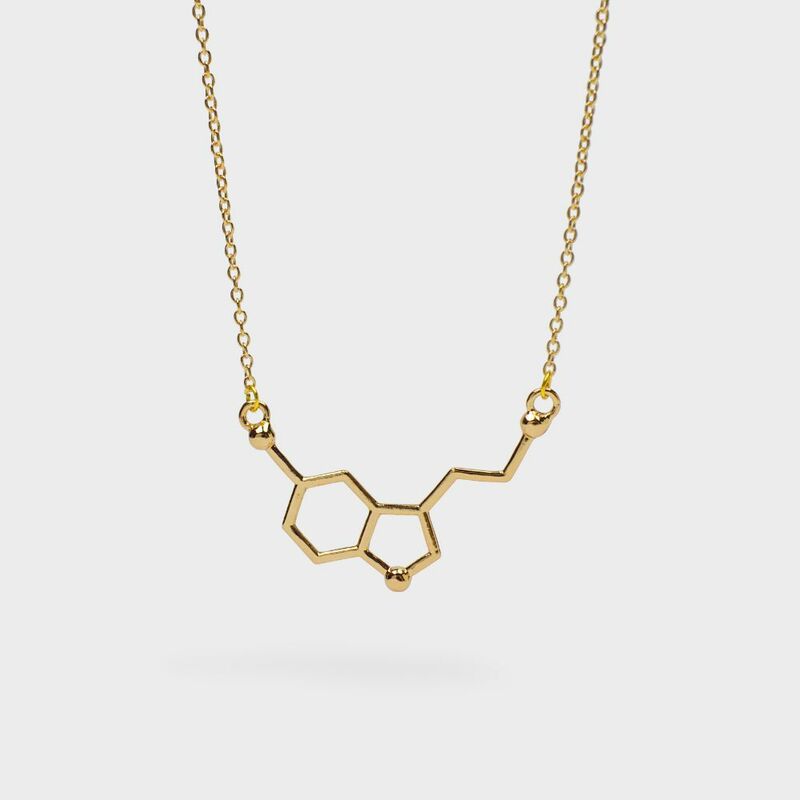 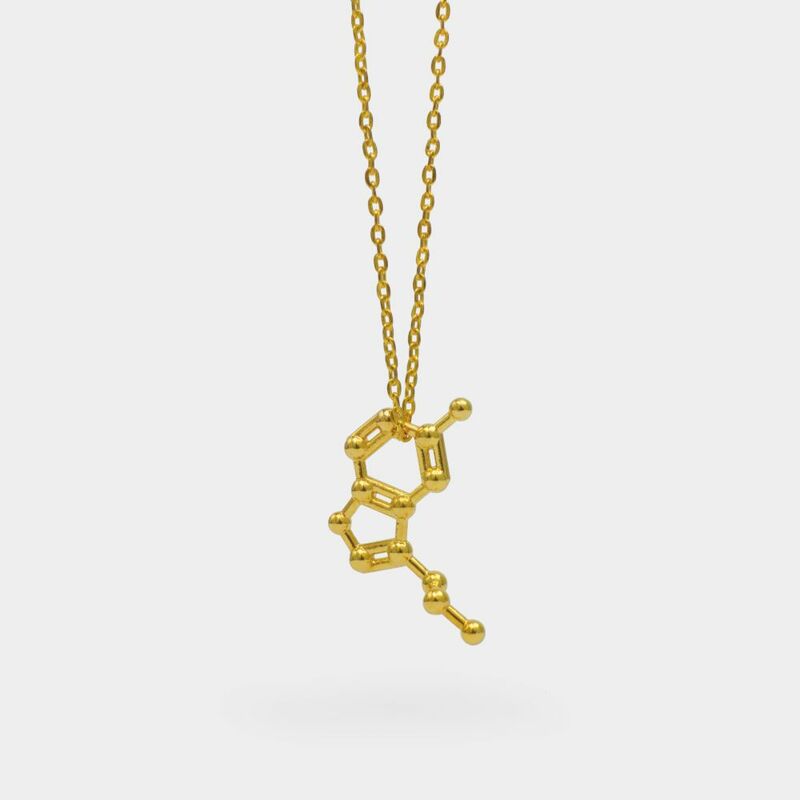 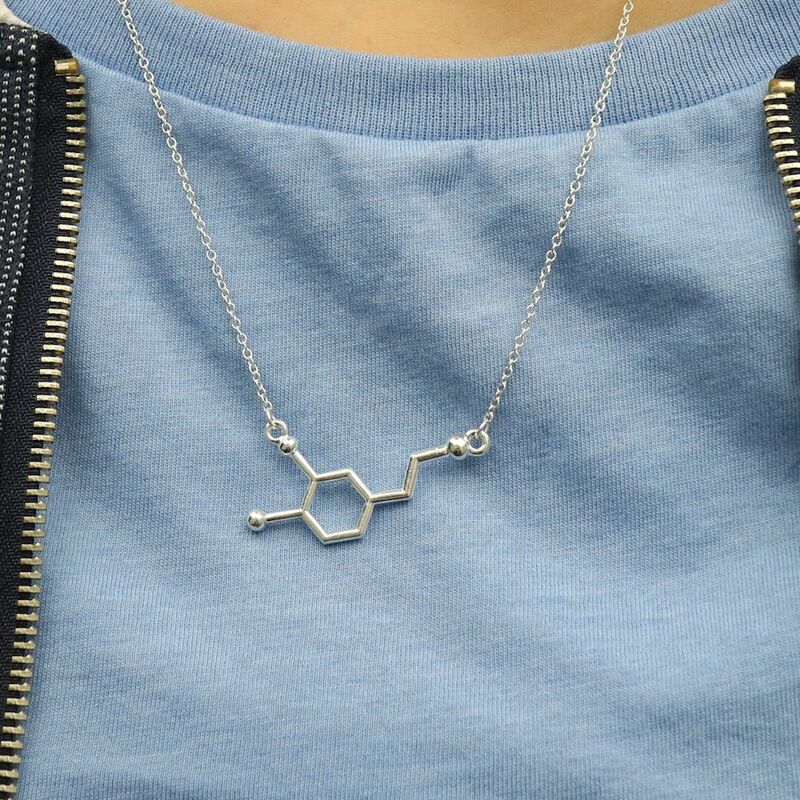 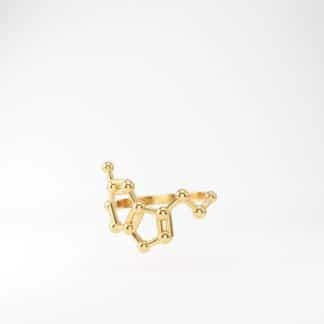 Free worldwide shipping for this acetylcholine necklace! 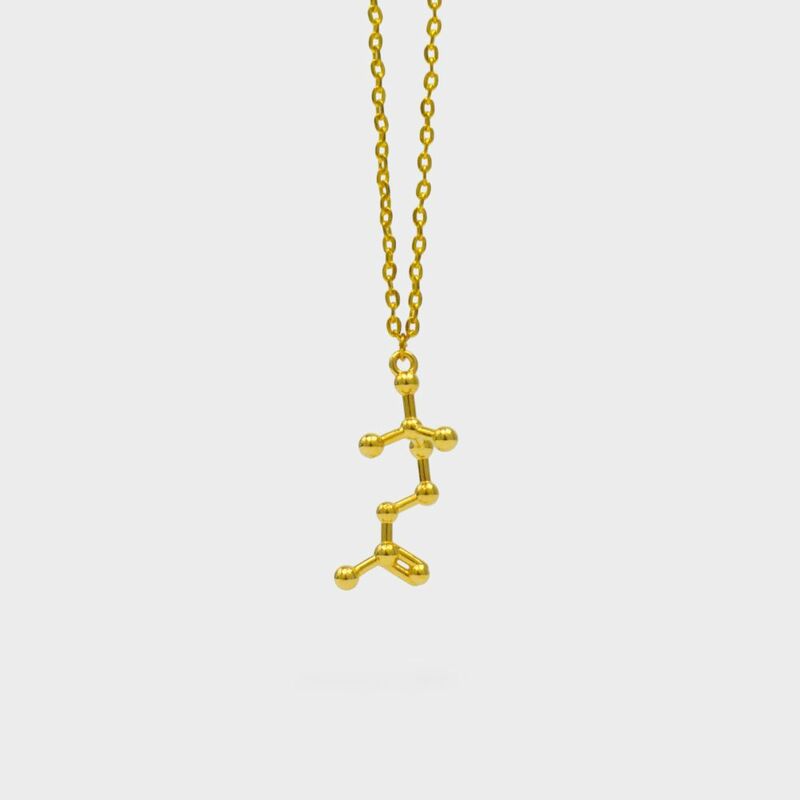 This necklace features a 47-54 cm adjustable chain with a lobster claw clasp. 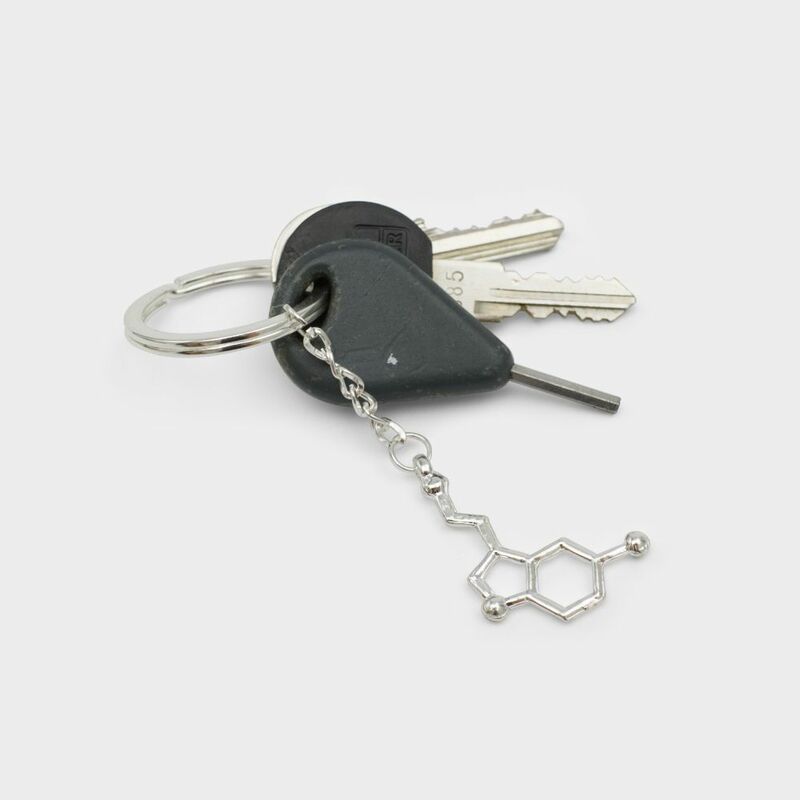 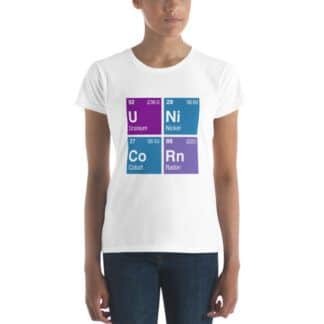 Comes in a small gift bag with all the knowledge of the universe.